Our 2019 Bristol Bass Pro Shops Night Race NASCAR race packages, travel packages and tours include the single most coveted Monster Energy Cup race tickets in NASCAR, your choice of select Bristol area hotels, deluxe roundtrip bus transfers to Bristol Motor Speedway, the closest bus parking to the Bristol Motor Speedway, pre-race tailgate party Saturday, knowledgeable and experienced tour representatives and much more such as pre-race track tours and scanner rentals. We have the closest hotels to the track to choose from and a delicious tailgate party on Saturday prior to the race. Bristol Motor Speedway plays host under the lights to the most popular race on the NASCAR Monster Energy Cup Series circuit, the Bass Pro Shops Night Race along with the the Xfinity Series race on Friday.. We have many options avaiable such as the Bud Tap Room & Lounge, Busch Banks and Brews Loge Seats, and the Bristol Club Suite. Experience Food City Race Night activities and the NASCAR Monster Energy Cup Hauler Parade (Date, Time and Location to be announced). Don't miss the most anticipated event in NASCAR! 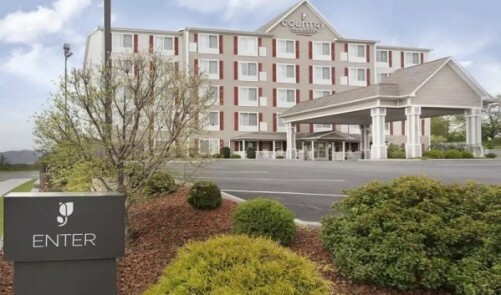 Bristol, VA is home to our Courtyard by Marriott, only 11 miles from the Bristol Motor Speedway and 5 miles from Speed Street Festivities. 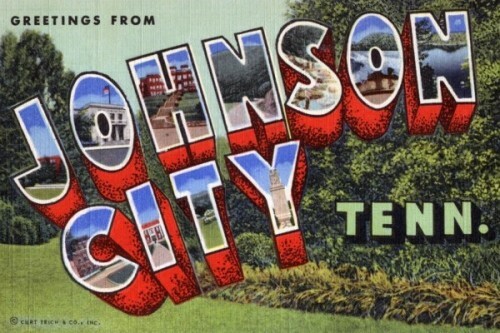 Greeneville, TN is a quaint lilttle town located about 45 miles West of Bristol Motor Speedway. 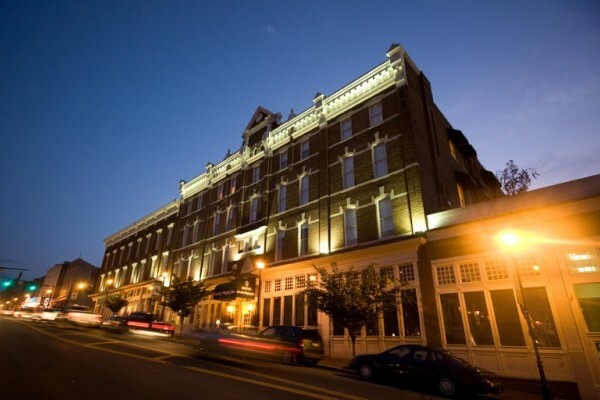 Our hotel is the beautiful Historic General Morgan Inn. 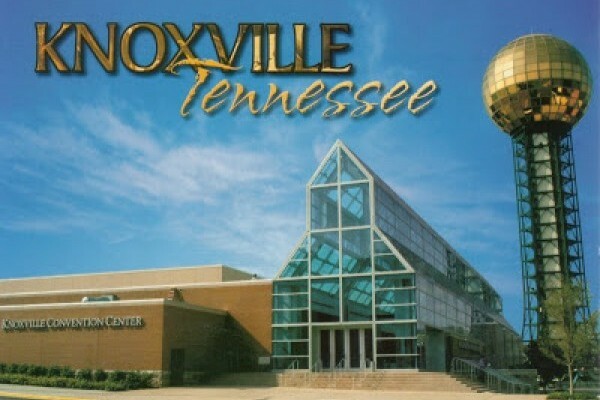 Home of the Tennessee Volunteers, Knoxville is about 110 miles from Bristol. We have several hotels for your convenience. Sevierville, TN is home to Dollywood and many attractions. Located 90 miles from Bristol Motor Speedway. 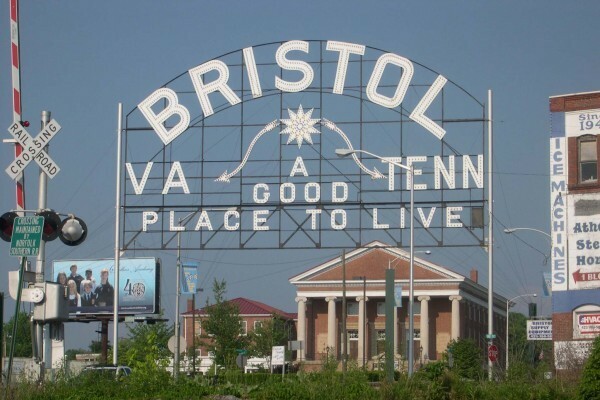 Wytheville, VA is located 70 miles East of Bristol Motor Speedway, a straight shot on the Interstate. A scenic ride to the track.